Oranges may be the fruit most traditionally associated with Christmas, but this year citrus enthusiasts might be hoping to find a yuzu in their stocking. The Japanese fruit has become so popular and expensive in Britain that people have even started to grow their own. First used as an exotic ingredient in high-end restaurants, the fruit can now be bought fresh at specialty shops when in season or year round as a juice in major supermarkets. While yuzu tends to be added to powders and sauces in Japan, in Britain it is often used in place of more common citrus fruits like lemons or limes to accentuate cocktails, desserts and fish dishes. It has even appeared on the hit TV show "The Great British Bake Off," in which amateur bakers vie to impress judges from the food world. "Yuzu gets snapped up straight away," said Robin Williams, founder of the Sussex-based Japanese organic farm Nama Yasai (fresh vegetables). Williams first started growing yuzu from seed in 2007 after noticing it was impossible to find in Britain. He believes he remains the only commercial grower of the fruit in the country. "When I set up the company I looked for things that would be in demand and weren't available, and yuzu ticked that box," he told Kyodo News. Most of the demand for fresh yuzu comes from Japanese chefs in London, he said, although some go to non-Japanese restaurants as well as domestic customers. 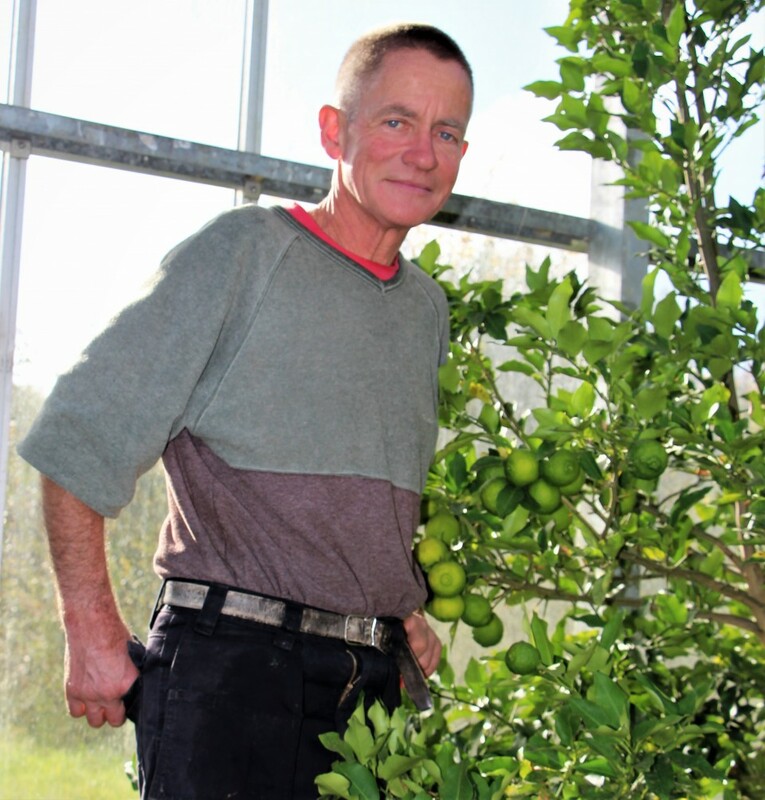 Unlike most other citrus plants, yuzu trees are meant to be hardy enough to survive British winters, but Williams said his own attempts to do so had ended in failure. "I had about 45 yuzu trees outside a few years back; they all died," he said. "These (trees in the greenhouse) are staying here, I've learnt my lesson." Williams hopes to harvest more than 800 fruit from his four fruiting trees this year, and expects to have 10 trees ready by 2020. "We have a total of 54 trees planted but it will be 2030 before they are all fruiting," he said. Although Japanese growers have been able to export yuzu to Europe since 2012, most vendors in Britain tend to buy from Spain, where the climate is well suited to the fruit. Jon Old, director at The Wasabi Co., explained that the firm first imported yuzu from pre-existing Japanese suppliers but quickly switched to Spanish exporters for cost, efficiency and environmental reasons. The company, which started out as a commercial grower of fresh wasabi, now sells a variety of imported yuzu-related products including yuzu mustard and mayonnaise. Fresh yuzu fruit comes at a price. A single yuzu sells on the company's website for 7.50 pounds ($9.55), making it 25 times more expensive than a lemon bought in a supermarket. Despite this, Old said sales have doubled every year since the company first sold the fruit in 2015. "It just has such a fantastic flavor," he said. "You can pick up grapefruit, mandarin, lemon and it's all those and more besides." Those who enjoy yuzu can try to grow their own by buying a tree either from Japan-specific businesses like The Wasabi Co. or, increasingly, all-purpose plant shops. 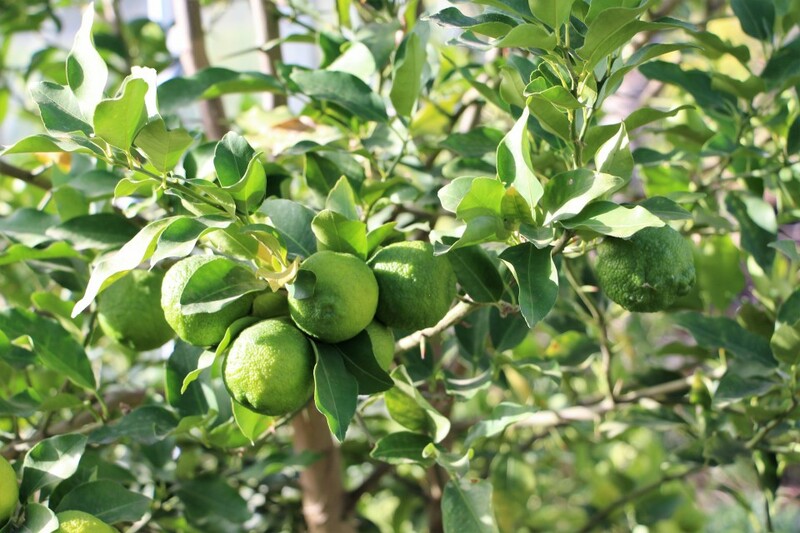 Emily Rae, director at Plants4Presents, has seen demand for yuzu trees increase by 50 percent each year since sales started from modest beginnings in 2015. "We started selling yuzu trees in response to requests for it," she explained. "We specialize in sending plant gifts, so people are sending these as presents to friends and family or to chefs." The grafted trees are imported from Spain and sold once they are at least two years old and fruiting, as it makes them much more valuable, Rae explained. Unlike Williams, Rae believes the trees can survive winter outside in Britain, as long as they are kept in a pot to avoid drowning the roots. "I had (a customer) this year who had his yuzu outside over the last winter," she said. "We had incredibly cold conditions, so (the trees) have been tried and tested." The season for British-grown yuzu lasts from November to January, with slightly earlier arrivals from Spain.